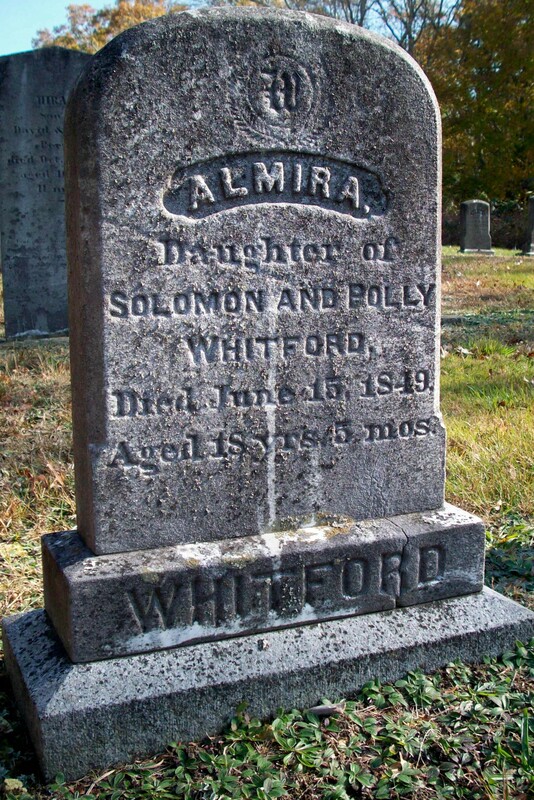 Born: December 9, 1830 in Sandwich Ma. 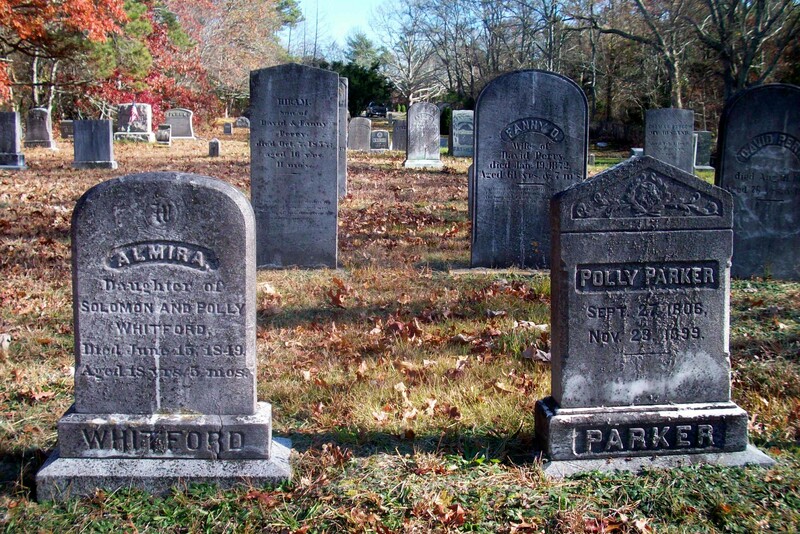 Died: June 15, 1849 in Sandwich Ma. 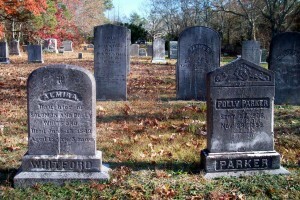 at 18 yrs, 5 mos. 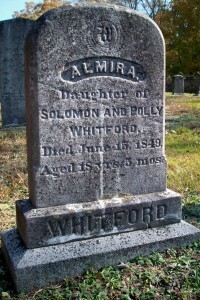 Buried: Pocasset Cemetery; area A (next to her mother Polly (Lumbert) Whitford Parker.